This important and timely exhibition showcases groundbreaking new work from some of Wales and Scotland’s contemporary photographers. 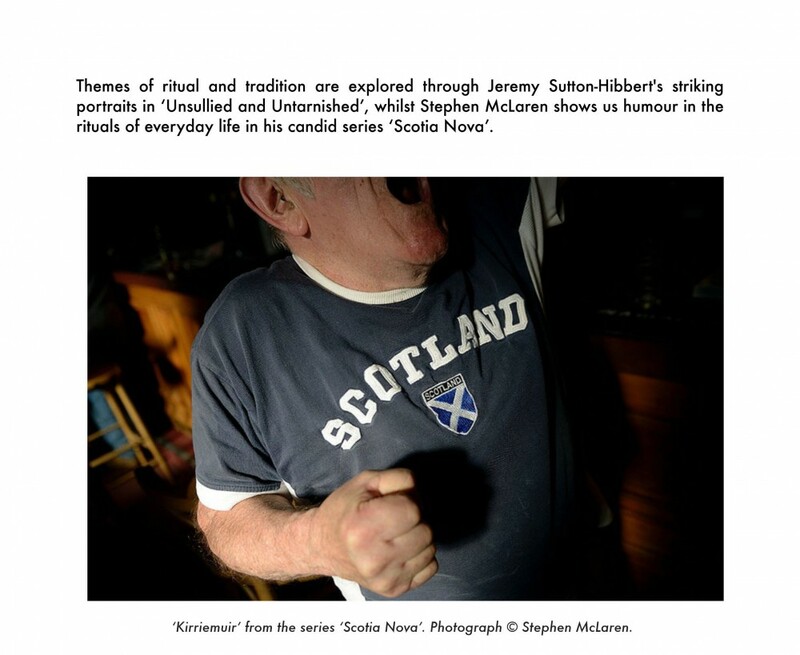 Document Scotland, formed in 2012 by Colin McPherson, Jeremy Sutton-Hibbert, Sophie Gerrard and Stephen McLaren, are responding to the global audience looking at Scotland at this, one of the most important times in the country’s history. Formed in the wake of Document Scotland in 2012, the Welsh collective A Fine Beginning is made up of photographers James O Jenkins, Jack Latham, Abbie Trayler- Smith and Gawain Barnard and showcases contemporary photography being made in Wales. Malcolm Dickson, Street Level Photoworks. Tuesday 26th August – ‘Common Ground’ launches at Street Level. Thursday 28th August – preview evening 6-8pm. 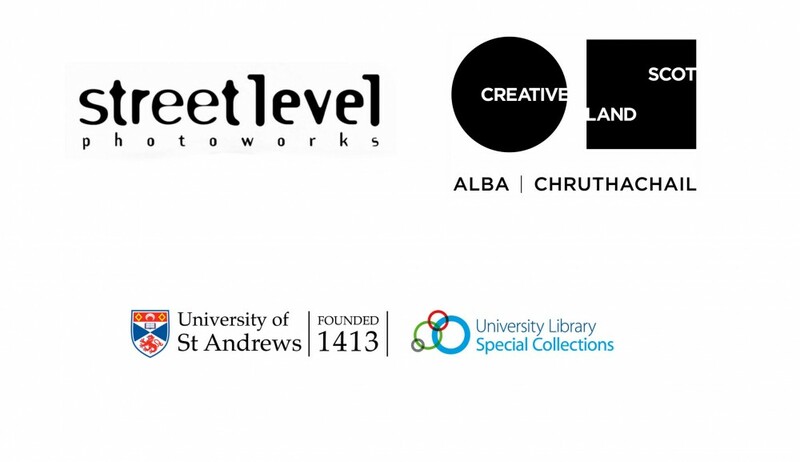 Friday 29th August – portfolio reviews and workshops with Document Scotland, A Fine Beginning and invited guests from the photography industry. Saturday 30th August – talks and publication launch. Download the PDF of this press release here.